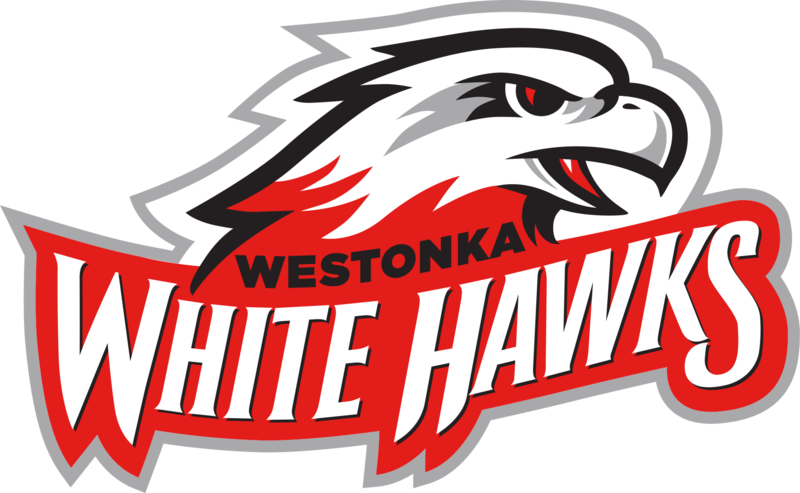 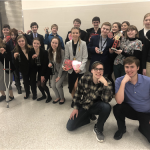 By Lorrie Ham The Westonka speech team competed at the STMA Invitational on Feb. 9, earning enough individual trophies to score the second-place team trophy in the large school division. 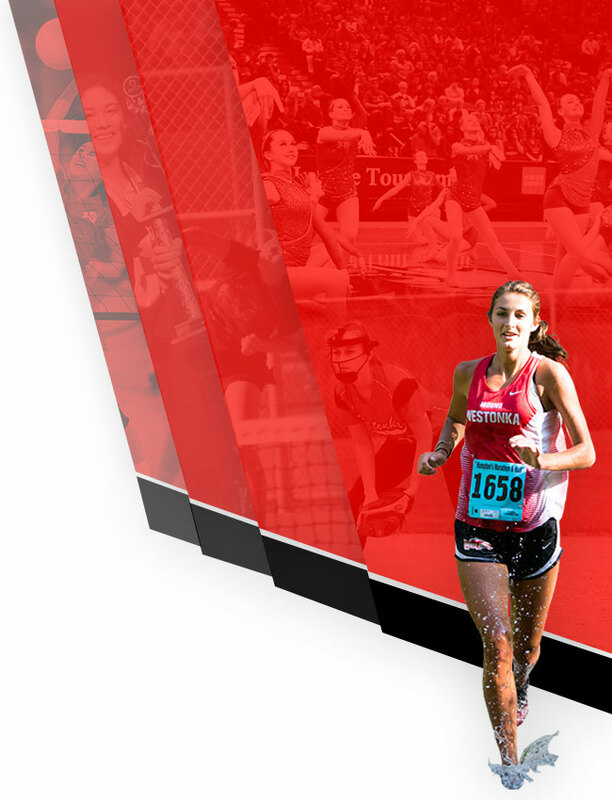 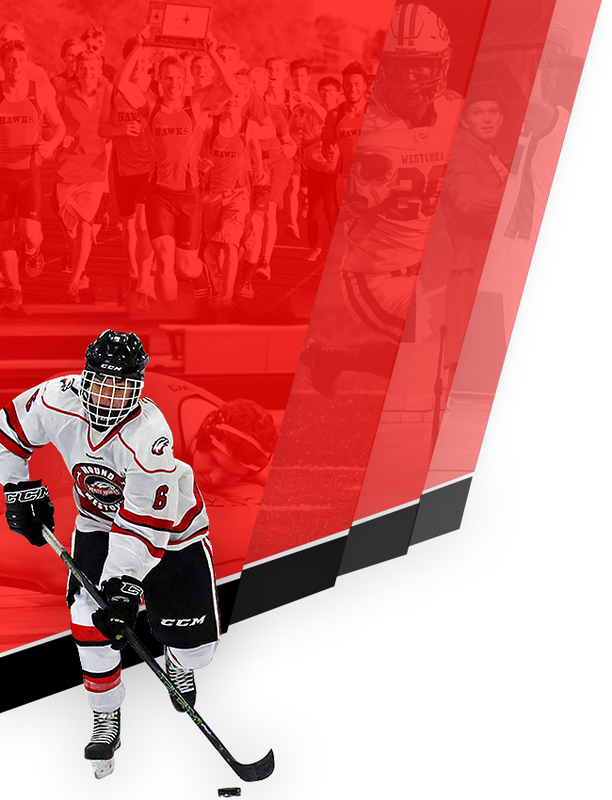 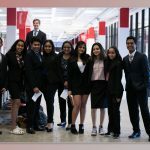 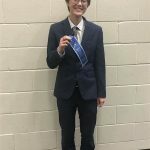 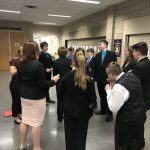 Individual successes that contributed to the second-place finish included two first-place finishes, two third-place finishes, one fourth-place finish, one fifth-place finish and one seventh-place finish. 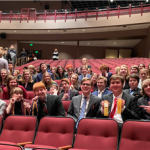 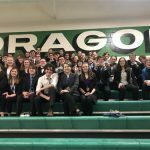 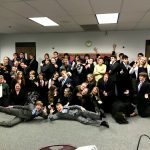 By Lorrie Ham The Westonka Speech Team competed at the season favorite Marshall Speech Spectacular Jan. 25-26, when nearly 40 students participated. 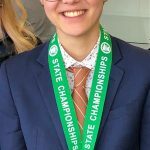 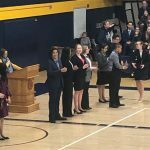 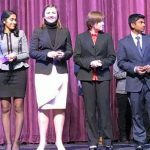 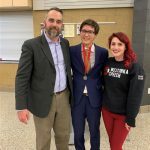 While several competitors broke into out rounds, Mound Westonka High School juniors Anders Erdahl and Grace Hanson both made it to the podium, where Erdahl placed fifth in discussion and Hanson was sixth.